Consumer-driven health plans are rapidly becoming a standard benefit offering in employee benefit packages. With soaring health care costs, stretched employer benefit budgets and employee need for control and flexibility in benefit spending, consumer-driven health plans are the right solution at the right time. A common type of consumer driven health plan benefit design pairs a higher deductible plan with a health reimbursement arrangement (HRA). With an HRA employers fund individual reimbursement accounts for their employees and define how those funds may be used. 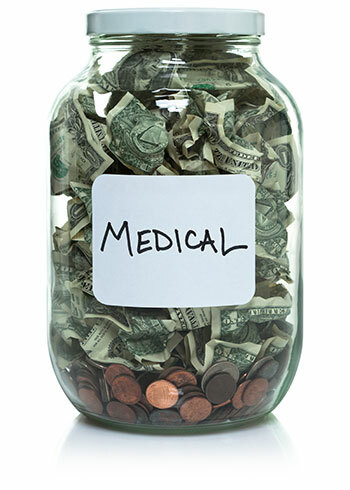 This can be narrowly defined as one expense, such as a primary care office visit, or as broad of a definition as all qualified medical expenses. The employer has substantial reductions in insurance premiums from the purchase of a higher deductible plan with higher co-pays and shifting from first dollar coverage. Many employers use the premium dollars saved to contribute to the employee’s HRA which makes the change cost-neutral or even possibly provides a savings to both the employer and employee. Every HRA plan is a custom design. Frates Benefit Administrators helps design the Plan that is best for you.